The US state of Washington wants to launch an ultra-high-speed rail service to neighbouring Canada. The bullet trains will ride at a maximum speed of 400 kilometres per hour linking the cities of Portland and Seattle with Vancouver, the largest metropolitan area in the Canadian province of British Columbia. The special authority will also be incorporated to implement the project. 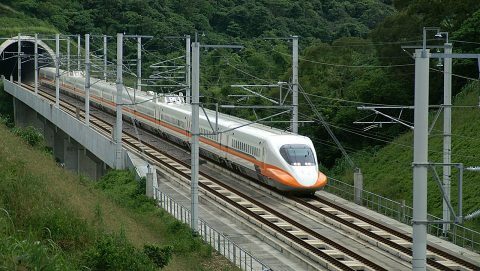 By June 2020, Washington State Department of Transportation should provide the state governor and the legislature with a list of laws that need to be modified or adopted in order to implement the high-speed railway. The department should also coordinate its activity with executive and legislative bodies of Oregon and British Columbia. However, the time frame of the project is still undefined. The Washington State Legislature has adopted an act to fund transportation projects for the 2019-2021 fiscal years. 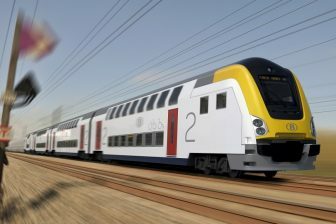 The body allocated 3.25 million dollars (around 2.9 million Euros) to establish a special transport authority for developing the high-speed connection. Three parties will participate in the project: the states of Washington and Oregon as well as British Columbia province. “Appropriation is provided solely for the development of a new ultra-high-speed ground transportation corridor authority with participation from Washington, Oregon, and British Columbia. 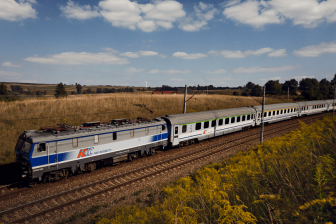 “Ultra-high-speed” means a maximum testing speed of at least two hundred fifty miles per hour (more than 400 kilometres per hour)”, the approved document specifies on the high-speed connection. Today, there is only one regular passenger rail service covering the entire route. 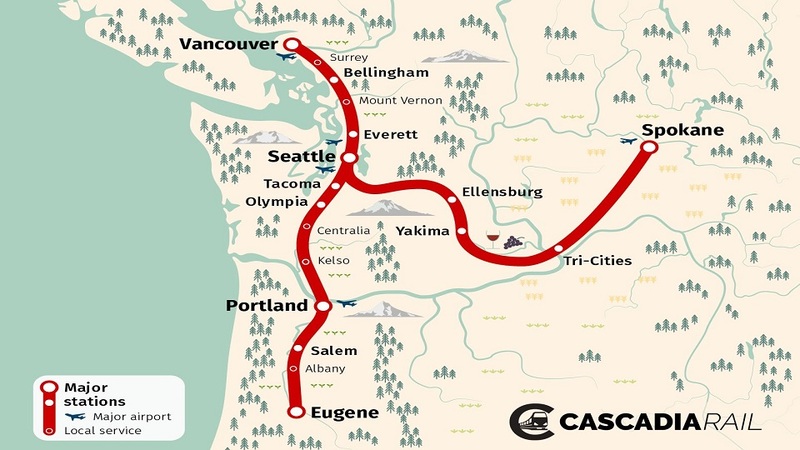 The Cascades train operated by Amtrak runs on the Vancouver – Eugene route via Seattle and Portland three times per day. It passes the 750-kilometre distance in 12 hours. Amtrak also serves the Coastal Starlight train that runs only part of the future high-speed route from Seattle to Eugene. The final destination of this service is Los Angeles. 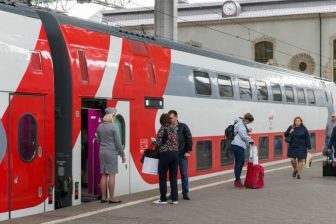 Besides the regular trains, there are vacation services. The Rocky Mountaineer company also operates a tourist train named as ‘Coastal Passage’ from Seattle to Vancouver and several picturesque locations in British Columbia and Alberta provinces.